For some, gastronomy remains a question of passion. Of tackling increasingly more creative challenges. And also love for a trade and for the team of people who accompany them on their adventures, to the extent of feeling like a real family. This is the case of Germán Martitegui, considered the best chef in Argentina, number 10 in Latin America. 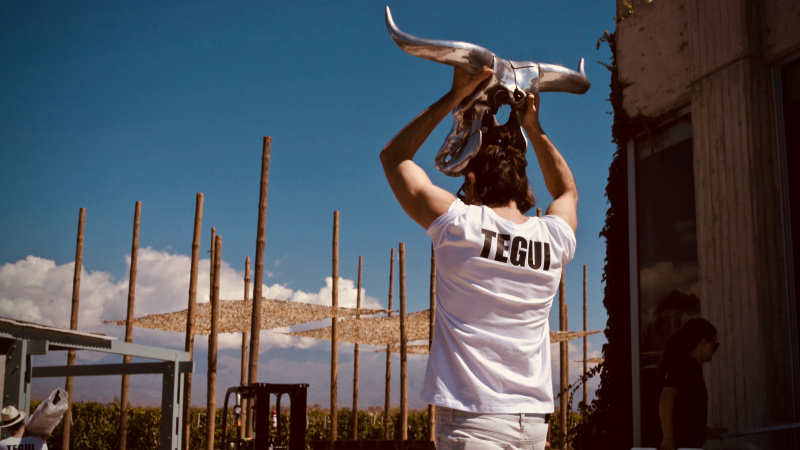 On the 10th anniversary of his restaurant, Tegui, Germán decided to close its doors and up sticks with his entire team of 22 people – his family – to open a unique and unrepeatable experience lasting for 40 nights facing the Andes Mountain Range, creating a menu exclusively with local produce and matching it with the wines of another family – the one with blood ties – but who share the same passion, commitment and creativity, and who would be his hosts: the Michelini Brothers. The challenge of creating a restaurant from zero, in the open air, with nothing but fires and following the movement of the sun. 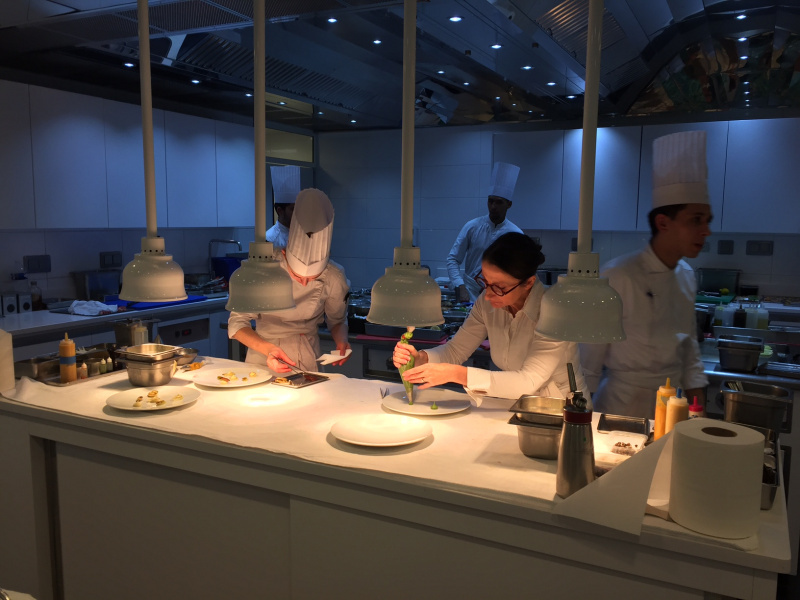 At the Basque Culinary Center, 5 young talented students of cutting-edge gastronomy from all over the world will go back to the past to create the menu Bihar dok 13. 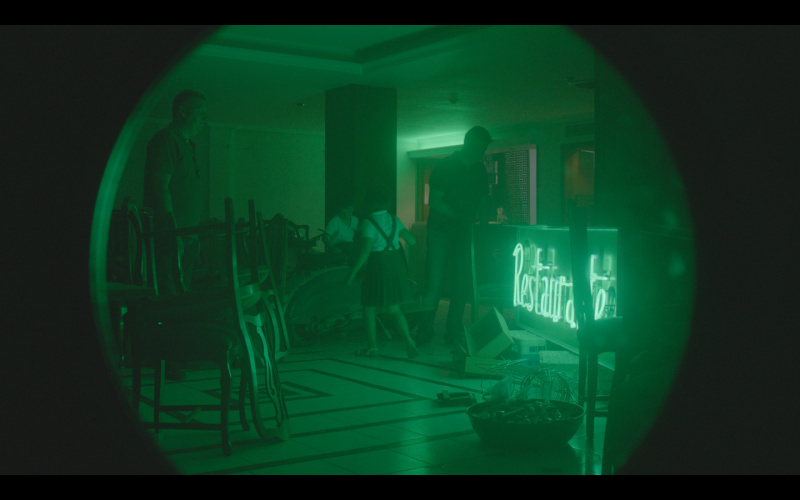 They will travel to 1966 to discover the decade that would change everything in Basque culture. With five special events, we will discover the movements Gaur, Ez dok amairu and the spiritual father of the BCC, the Basque Nouvelle Cuisine. The “Bihar dok amairu” menu prepared by the young chefs will be served during a special meal and enjoyed by the most relevant personalities in Basque culture today, uniting new artists and musicians. The old generation will symbolically open the door to the new. Olive oil is an essential ingredient of the Mediterranean diet. In the early 21st century a revolution broke out in Jaén: Picual, the most emblematic of its olives, but historically rather underrated, may well produce the best extra virgin olive oil in the world. This documentary introduces us to the challenges raised by this change seen through the eyes of the people from the Jaén olive groves, of the chefs who have seen in this change a revolution in terms of gastronomy and of the olive-producers and consumers. It also reveals the hidden beauty of one of Spain’s least-known provinces. No job, bad romance, and terrible grades... Nothing's going to plan in young Hye-won's big-city life. On impulse, she puts her unresolved issues behind her and returns to her hometown. There she meets her childhood friends, Jae-ha and Eun-sook, who continue to live their unusual rural life their own way. From that winter on Hye-won's days are filled with simple but peaceful moments, like eating meals made with organic ingredients. Over the 4 seasons Hye-won slowly discovers the true pleasure of living a simple life, as it dawns on her why she really came back to the place of her birth. The new spring is approaching, and with it she takes the first step in her brand new life. Masato, a young ramen chef, leaves his Japanese hometown on a culinary voyage to Singapore to discover the truth about his past and his family. 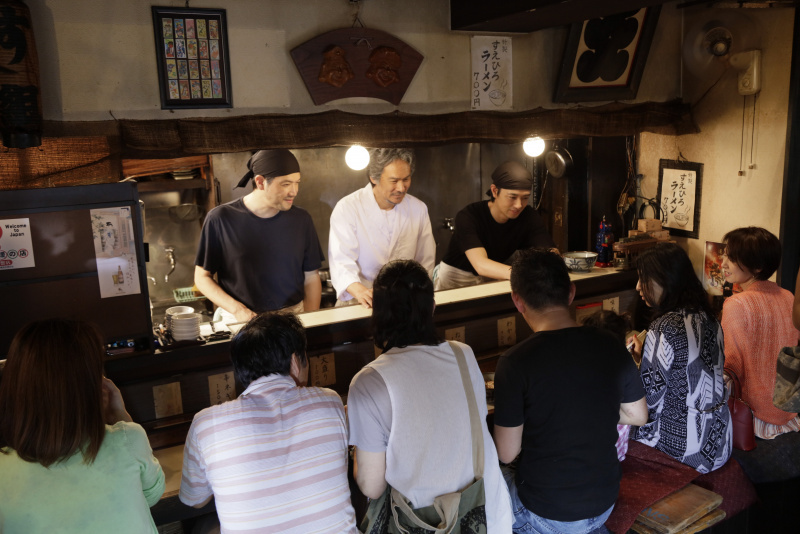 During this delicious odyssey, Masato will discover the secrets of his ancestors, mouth-watering recipes and a whole lot more. Restaurant kitchens are a pressurized stew of brutal hours, high stress and sleep deprivation. Acting out goes with the territory and anyone lower on the totem pole is fair game. But the familiar macho posturing of celebrity chefs has reached tipping point. Now with an influx of women at the helm of restaurants, and a younger generation unwilling to submit to the brutal conditions once considered the norm, the rules of 'kitchen culture' as we know them are being rewritten. 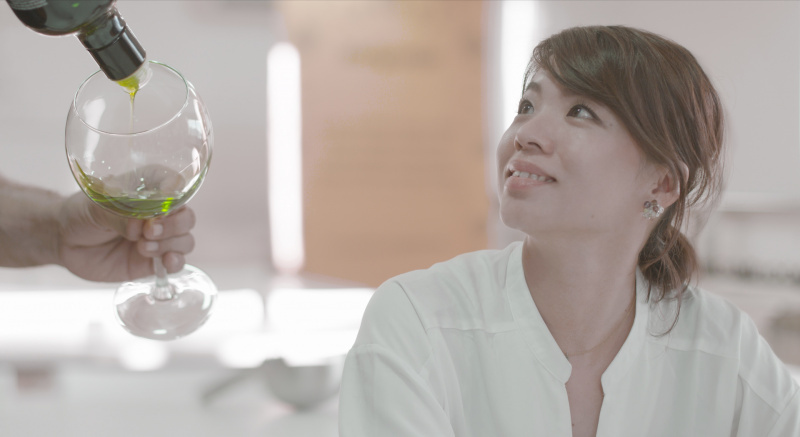 The Heat takes viewers behind the scenes to meet pioneers who broke through the glass ceiling, including Michelin-starred chefs Anne Sophie Pic (a.k.a. the 'Queen of French Cuisine') from Maison Pic in Valence, France; beloved UK star Angela Hartnett (and Gordon Ramsay's former protégé) from Murano; and award-winning New York chef Anita Lo (who closed her iconic New York restaurant Annisa after 17 years). Luis, a professional screenwriter, returns to Cocentaina, the town of his birth, in the mountains of inland Alicante, to help his brother, Kiko Moya and his cousin, Alberto Redrado, write a book about the cuisine of the restaurant run by their family: L’Escaleta, which obtained the recognition of two prized Michelin stars and is among the 25 best restaurants in Spain and Portugal. A year passes and, after its launch, this entire uncertain voyage, this entire search, Luis can now re-connect with his family and the spectator to experience like never before the real life behind a Michelin 2-star restaurant, brought to us by an entire family always committed to its passion for gastronomy and determined to give people the very best of themselves.